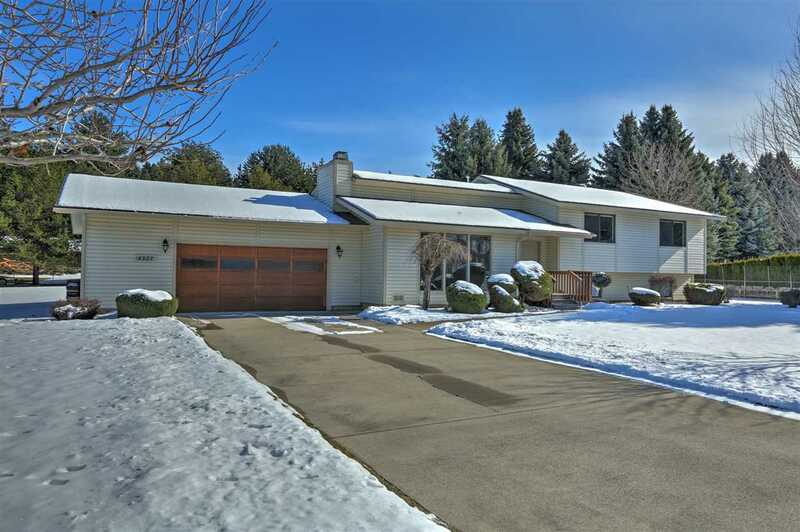 1 owner immaculately cared for 3 level on 3/4&apos;s of an acre! 4 bedroom, 2 bath. Formal living room, wood burning stove, large galley kitchen opens into family room with free standing fireplace. Sun room, newer gas furnace & H2O, soft water. Basement has roughed-in for future bath. Vinyl siding, gutters, sprinklers, A/C and perimeter fencing. Oversized attached 2 car garage. Thermal break windows.